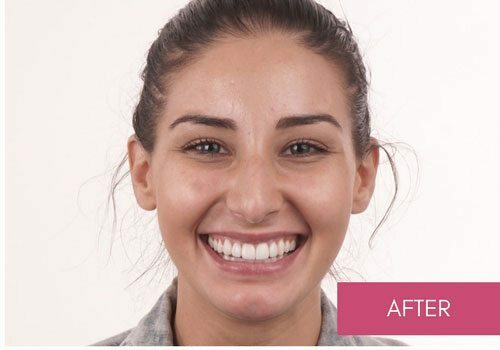 Natasha is beautiful and bubbly 24 year-old who is a student and works part-time in retail and was really excited to get her new smile and the whole process. 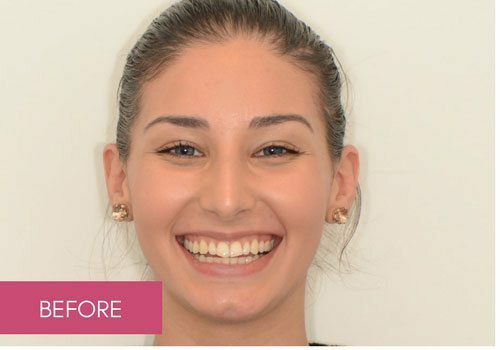 She visited Dental Boutique to improve the aesthetics of her smile as she was unhappy with her chipped, irregular shaped and uneven teeth. Working in retail, it has always been something she feels that people are looking at and this would make her feel self-conscious. 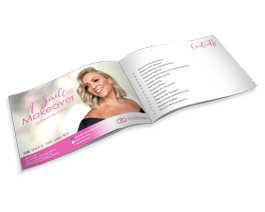 She desired a beautiful smile that stood out as a main facial feature and one she could be proud of. We offered Natasha a cosmetic consultation and discussed with her her dental concerns, goals and desires over coffee or tea. We then took photos of her current smile and evaluated and discussed treatment options clearly with her. We showed her examples and proven outcomes of previous patients who had similar concerns, goals and desires as well. 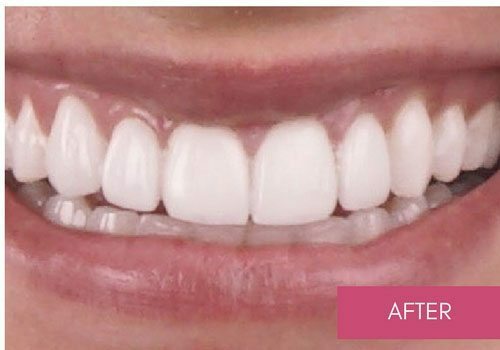 After completing her cosmetic consultation, Natasha felt comfortable to proceed with veneer and teeth-whitening treatment with us and a natural and stand out smile was designed. 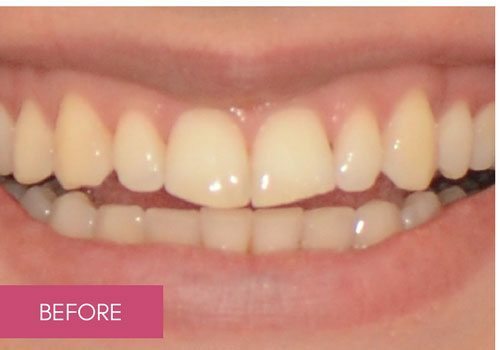 Natasha’s treatment was completed in 3 weeks and 4 visits. 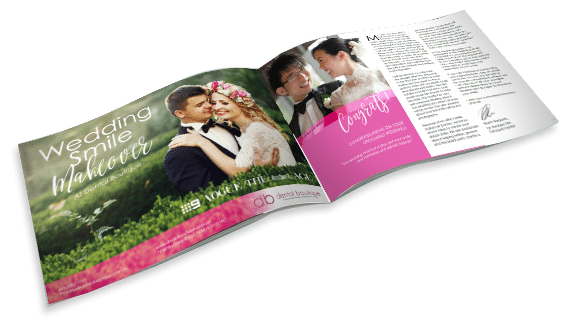 To Natasha, Dental Boutique is like a family and you become its newest member. She told us she is so happy with her results that a red lipstick is my go to these days. The amount of compliments she gets in a day around her teeth still surprises me. It has changed her life!